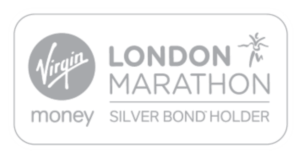 Inter Care is excited to announce that we have our 1st Virgin Money London Marathon place for 2018. As part of a Silver Bond scheme we are guaranteed a place every 5 years. Inter Care’s 2017 place registration fee is £50, with a minimum sponsorship target of£1,500. Thank you to Martin Winter who will be running in aid of Inter Care. If you are interested in any of our challenge events from swim/run challenges, parachute jumps or Kilimanjaro treks please do not hesitate to contact Charlotte on 0116 269 5925 / c.wright@intercare.org.uk.